One could argue that Woody Allen hasn’t made a truly great film in a long, long time. My favorites from the last decade are Vicky Cristina Barcelona (2004) and Midnight in Paris (2011), and they still don’t come close to Woody’s earlier efforts. But hell, the man pretty much writes and directs a new movie yearly since who knows when. Gotta give credit where credit is due. Magic in the Moonlight is Woody-lite, a fluffy romantic confection that aims to please and be forgotten as soon as it’s over. Colin Firth plays Stanley, a grumpy English magician in the late 1920’s whose life is ruled by logic and hard truth. Emma Stone is Sophie, the flighty American psychic whom he intends to debunk as a fraud. It doesn’t take a clairvoyant to know where this is going: The two bicker and berate each other, the older curmudgeon falls prey to the spell of the young, carefree woman, and she finds herself swooning over… what, exactly? A cold, sarcastic man who believes people are gullible idiots and who has no clue how to enjoy himself? I don’t buy it. 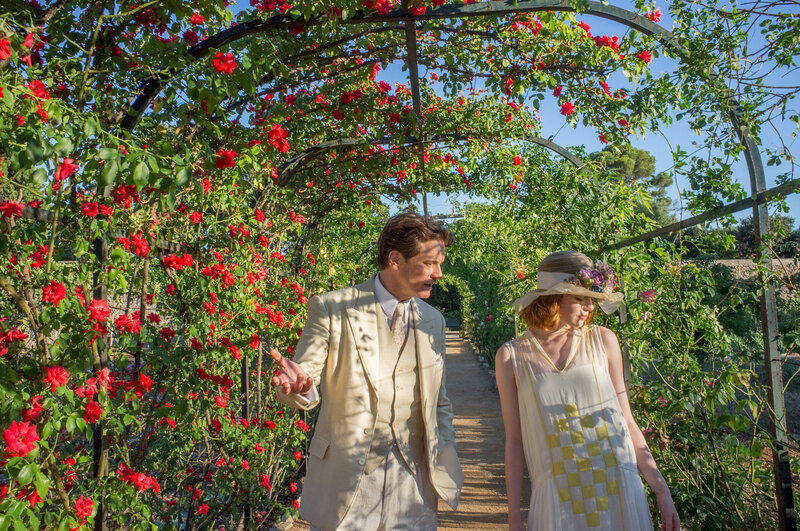 No amount of magic or moonlight convinced me Sophie could fall head over heels for Stanley, and that’s a big problem for Magic in the Moonlight (when the inevitable kiss arrived, I actually cringed a little). But thankfully, the lack of believable chemistry doesn’t quite make this a chore to sit through – Firth is at his sardonic best, the wonderfully witty Eileen Atkins is a hoot as his aunt Vanessa, and the Côte d’Azur vistas are pretty enough. Is it worth your time? Maybe. Watch it with a glass of wine on a rainy afternoon.